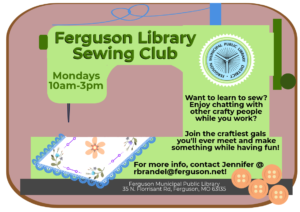 Join us for Urban Fiction Book Club! 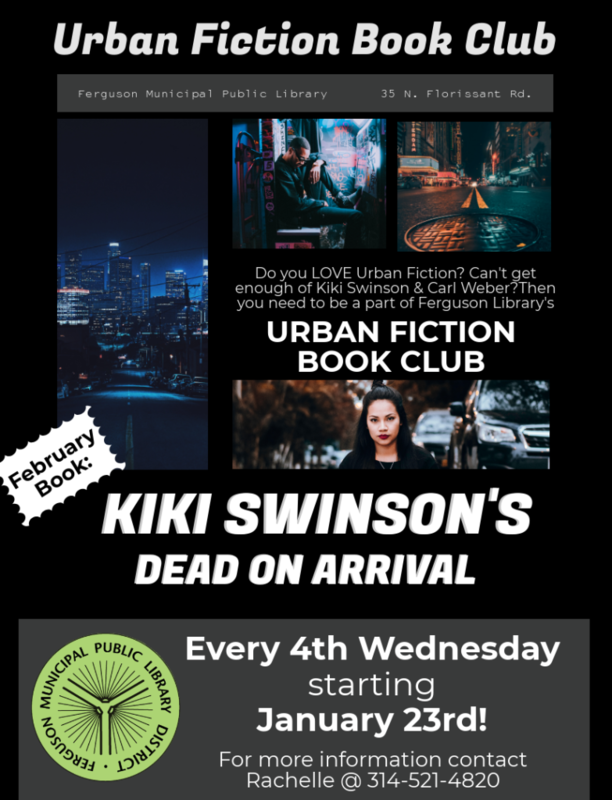 This month we’ll be reading Kiki Swinson’s Dead on Arrival. So join us as we discuss our favorite genre and partake of light refreshments!